At all times adequate education promised a good future to its owner. Whatever your fate, you will be able to easily find a job. But first you need to pass the exams or pass an interview to enter higher educational institution. Many after - school go on to College, where finally convinced of the correctness of the choice of their profession. As soon as you finish College, pick a suitable University. Approach the matter with all responsibility, select the Universitythat will meet all your needs. After that, find the subjects for which you need to pass the unified state examination, the results of which will certainly request the University. 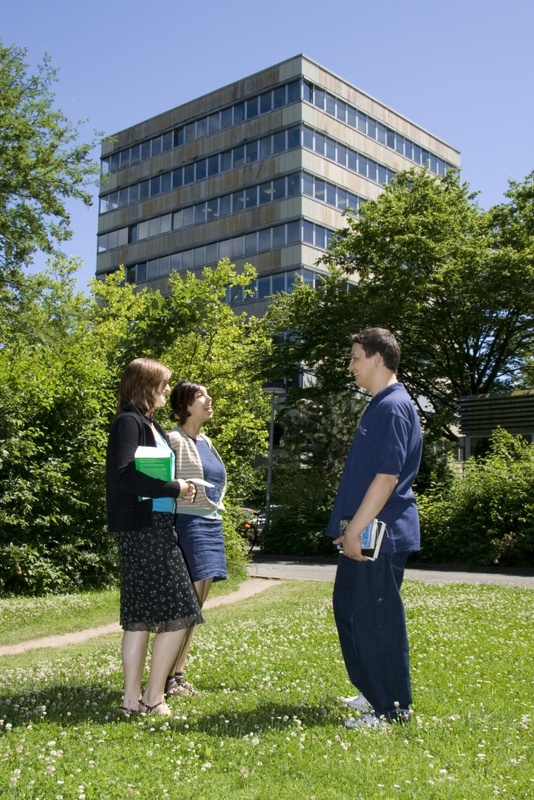 Find University online, read all information on the official website. Consider its location, find out if he has state accreditation. Then call the admissions office and ask about the faculties, about the rules of admission for the graduates of the College. Also learn about opportunities to enroll you are not in the first year, and on the third, you've already got the knowledge that is usually given to the first 2 courses of a higher educational institution. Next you need to collect documents to submit them to the admissions office. For this take a special folder. You will need your passport, school certificate with all liners, the diploma of the College, the results of the exam, a few photos for your student card, library card and personal Affairs.If you have additional certificates of completion of courses, certificates, diplomas, bring them too, it might give you extra points for admission. Once you have applied, you will be informed about the entrance exams or job interview, if necessary. Be sure to go to the open day is an opportunity to become better acquainted with teachers and to ask students about learning. Go to the selection of his profession with the mind, do not spray. If you graduated from a liberal arts College, you should not go to the technical specialty.